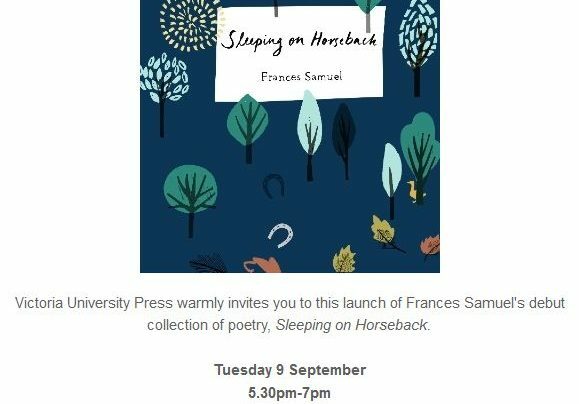 Invitation to the launch of Sleeping on Horseback by Frances Samuel, published by Victoria University Press and launched at The Southern Cross Garden Bar by Ashleigh Young. 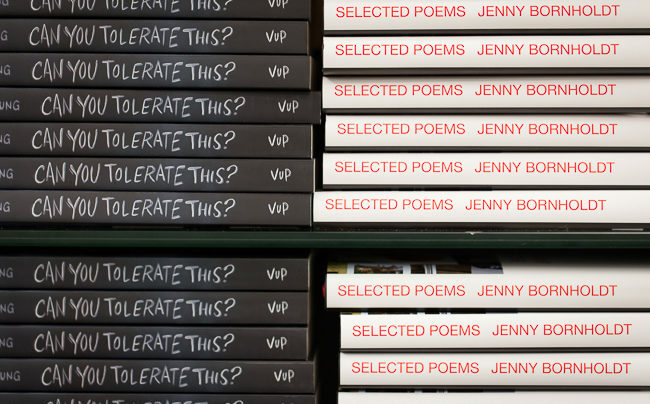 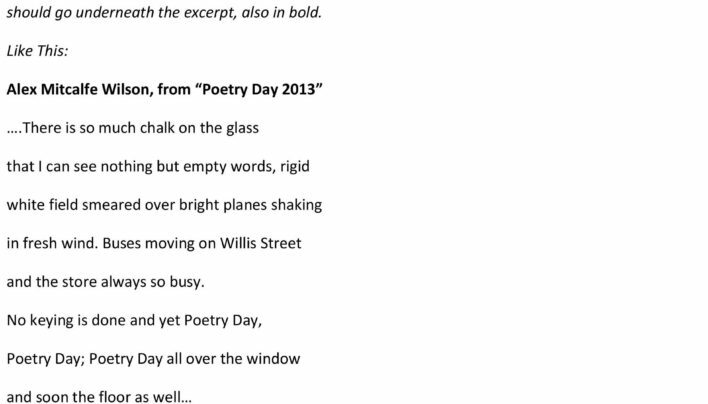 Invitation to and photographs from the dual launch of Selected Poems by Jenny Bornholdt and Can You Tolerate This? 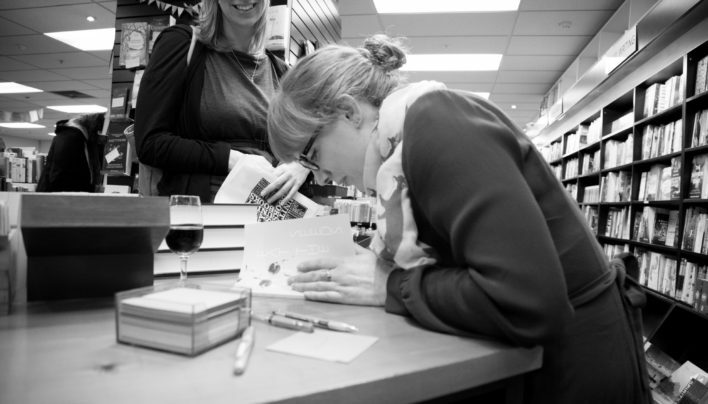 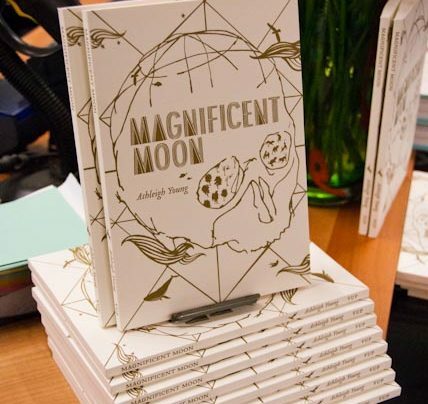 Personal Essays by Ashleigh Young, both published by Victoria University Press…. 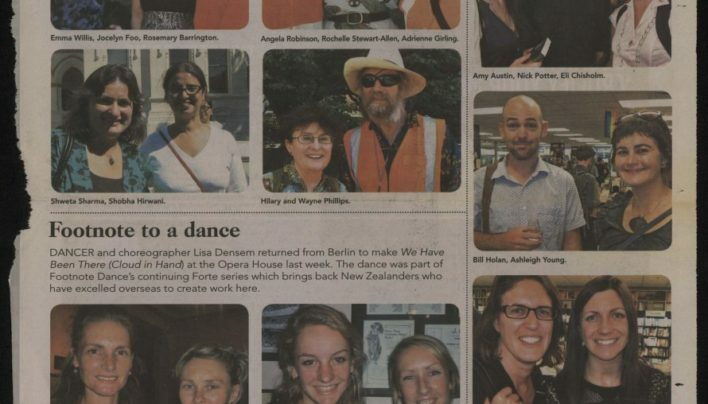 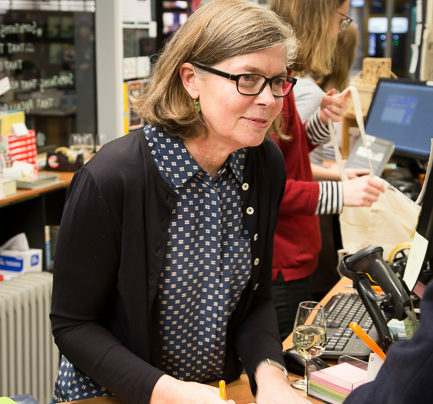 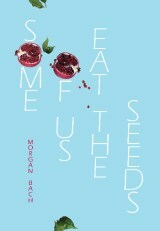 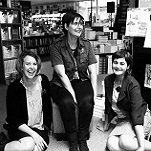 Invitation to and photos from the launch of Some of Us Eat the Seeds by Morgan Bach, published by Victoria University Press and launched at Unity Books by Ashleigh Young.